Our wines are born from our historic cellar, they are produced only from organic grapes grown in our historical and traditional vineyards. They define us as true “Artisans of wine”. We vinify in cement and steel vats with the minimum addition of sulfur dioxide. The duration of the maceration can last from 10 to 20 days, depending on the climatic trend. 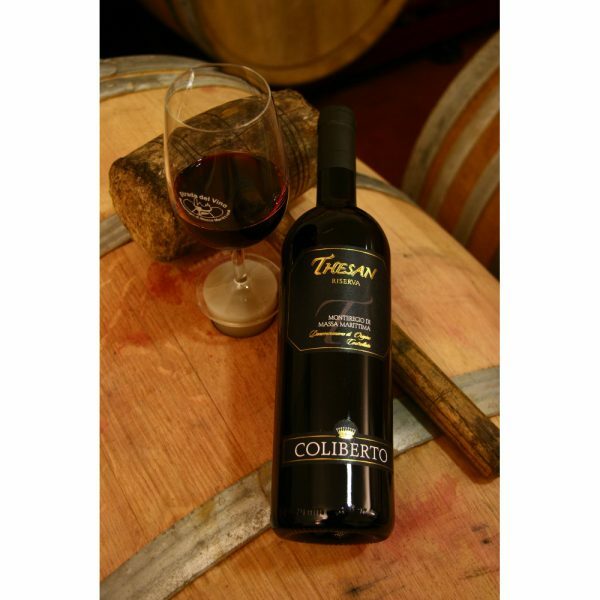 The must continues its journey in the small cement tanks and then in the barriques until its bottling which happens immediately for the whites and usually after one / two years for the red wines and for the latter it is up to a long refinement in the bottle before being ready to be served. 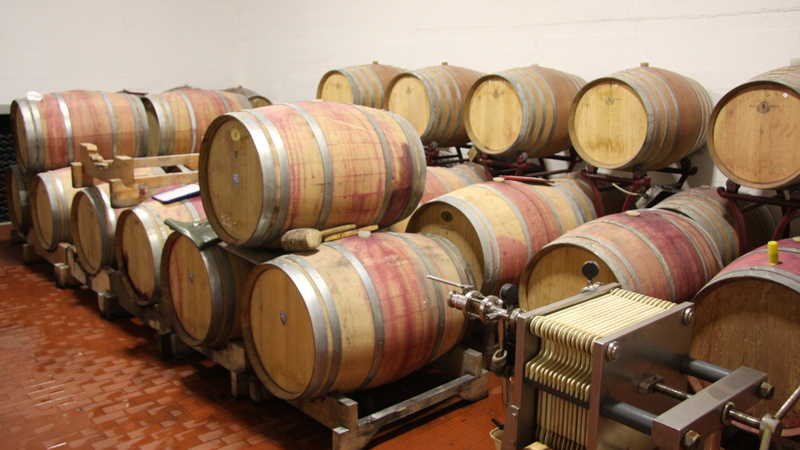 We do not make extreme filtrations because the wines would lose their character. Our wines represent the essence of our territory; The real one, true. 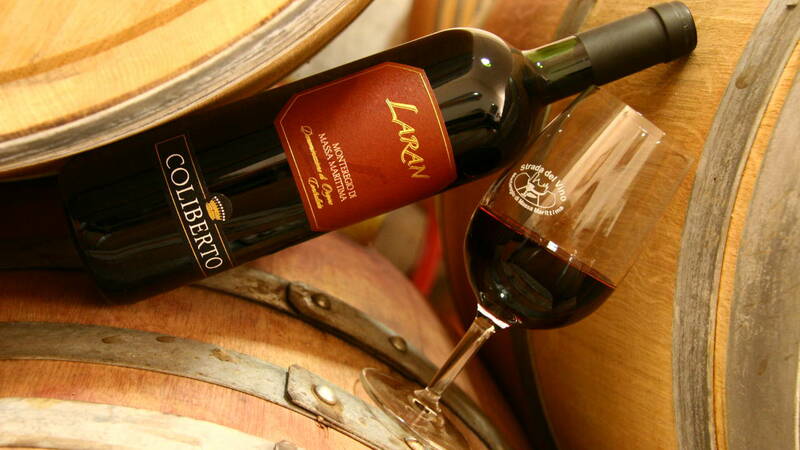 We produce traditional wines of our territory. Free wines, free to express themselves, free to fully express a territory because they are a sum of the characteristic climatic and environmental factors of a certain area. 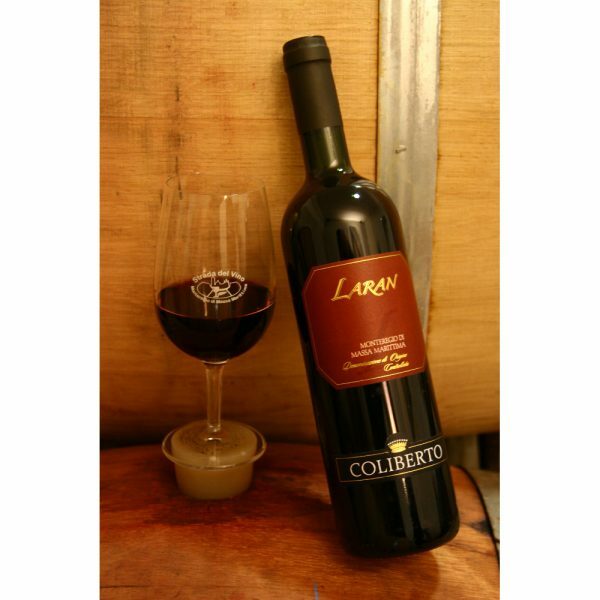 Laran is our precious red Monteregio. 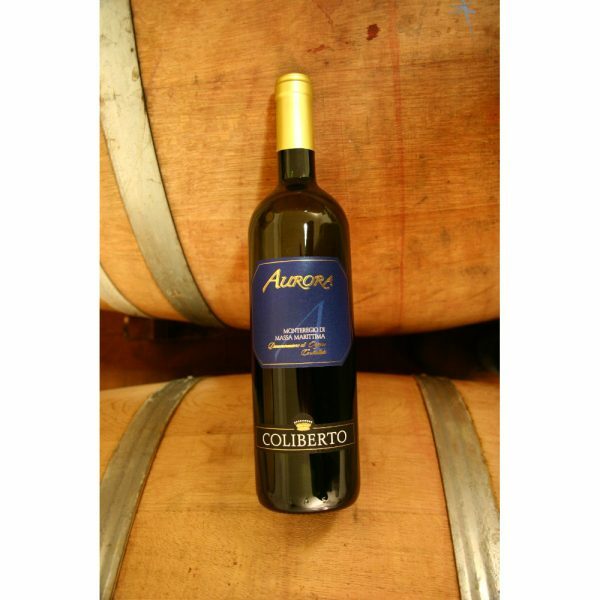 Obtained from pure Sangiovese grapes. Thesan is our best Monteregio: the reserve. Aurora is our precious white Monteregio. In its golden yellow color, it recalls the brightness of the sun that bathes its vineyards and inspires its name.